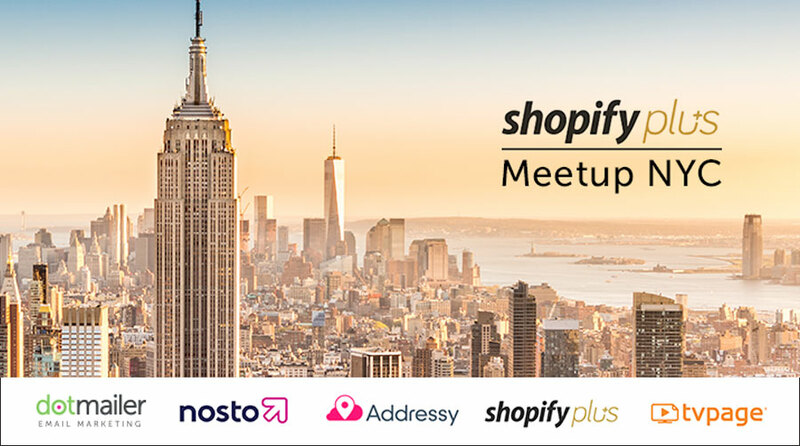 We invite you to join us for the Shopify Plus NYC Meetup, a mix of networking and learning about “Picking Your Ideal Tech Stack”! 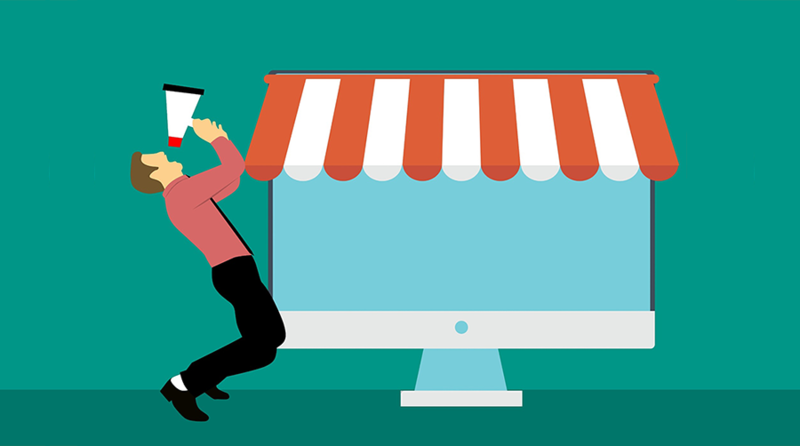 Our retailer panel will be touching on topics such as contract negotiations, getting the most out of support/customer success teams, and learning about the best of breed Shopify Plus technology partners. 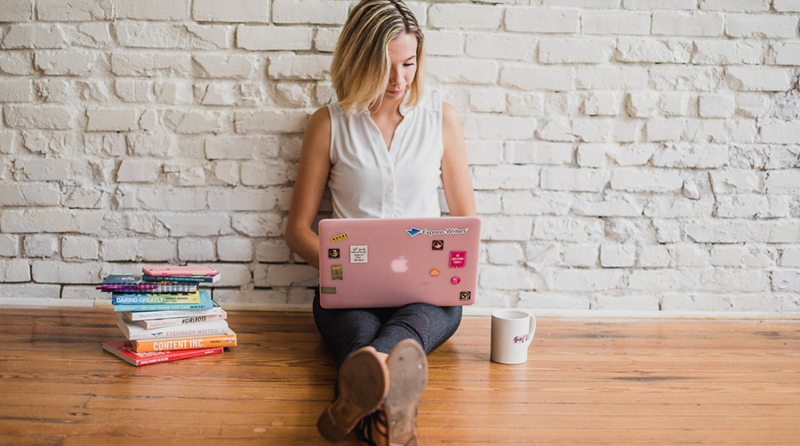 Start your evening with a refreshing liquor-infused ice cream from Tipsy Scoop, followed by an open bar and passed hor d’oeuvres, while also getting tech savvy. Space is limited – so secure your place now! We look forward to seeing you there. RSVP NOW – SPACE LIMITED!